Did you know that your dog can get the flu? It’s true, and unfortunately the dog flu has been wreaking havoc on New York City over the past couple of weeks. You may have noticed your k9 pal acting a little differently, maybe even feeling under the weather? These symptoms could be a sign of something much, much worse. 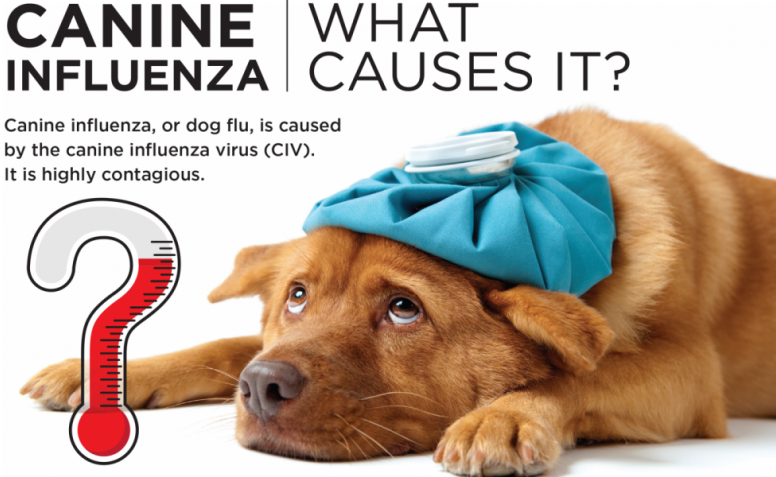 What exactly is the “Dog Flu”, or Canine Influenza? 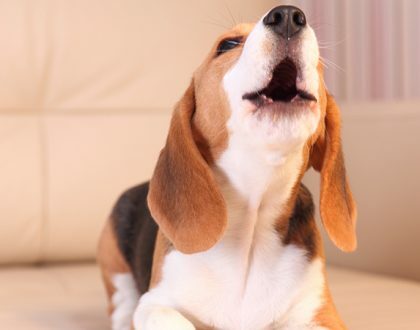 Canine influenza virus (CIV) is one of the viral causes of kennel cough. Because CIV is a relatively new virus, most dogs have not been exposed to it before. Dogs of any ange, breed and vaccine status are susceptible to this infection. What are the common signs of Canine Influenza Virus? It can be fatal! If CIV is quickly diagnosed and treated, the fatality rate is quite low. Deaths from CIV are typically caused by secondary complications such as pneumonia. 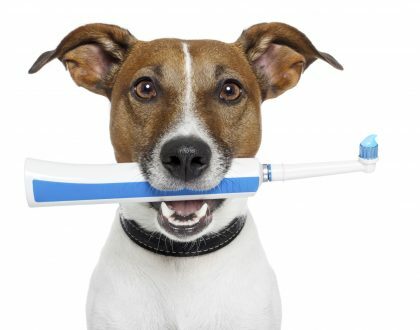 If you notice your furry pal showing any symptoms or signs of CIV, call your local veterinarian immediately to set up an appointment, or at least an over the phone consultation. What can I do to prevent my dog from getting CIV? Believe it or not, there is a vaccine that almost all vets carry that can help aid in preventing CIV. Just like the flu shot in humans, this is the canine equivalent. 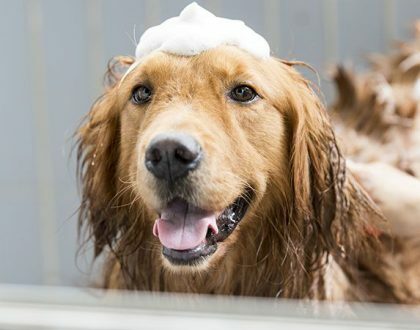 NY Vet Practice Dr Mortsakis has been in the news recently speaking about CIV, check out the following articles to become more aware of CIV and how to prevent, pinpoint the signs, and know exactly how to respond in the event you your dog has contracted the virus.